This series is just for UK market, it can be used for PCL profile plug. Double click to engage properly. Firstly click locks couplers and plug. To disconnect push the button twice. 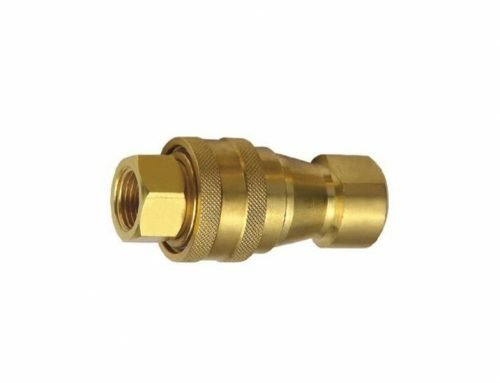 The first push relieve air pressure, the second push disconnect coupler and plug. 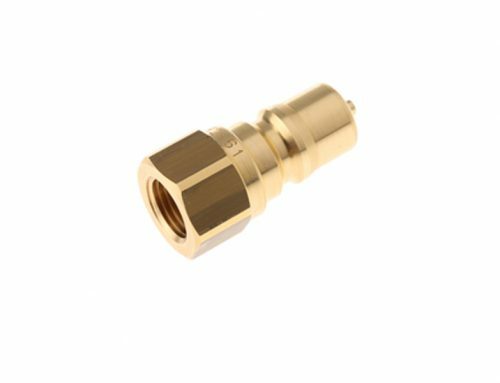 The coupler automatically vents pressure before release. The coupler prevents accidental hose whip. Maximum Inlet Pressure: 225 Psi. Maximum Temperature: – 60° F to 140° F.
Air Flow: 36 SCFM at 90 Psi.